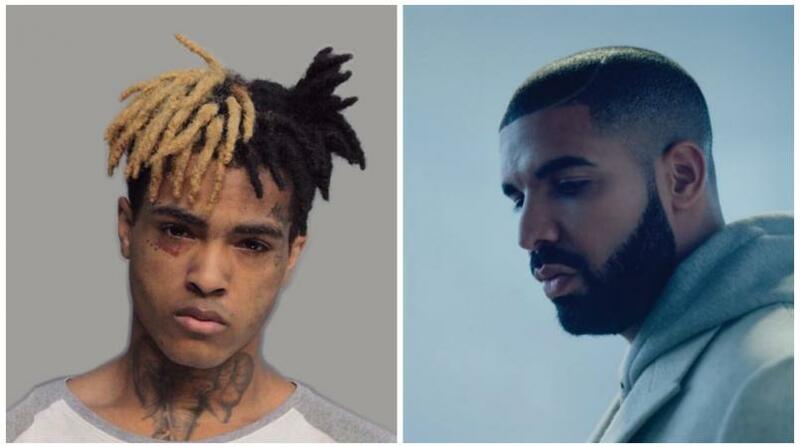 Rapper XXXTENTACION, who says he is of Jamaican parentage, launched a scathing attack on Canadian Drake for using patois in his songs. Drake previously denied stealing anything from the Florida rapper, but X disagreed. In one of his first interviews following his release from jail, X explained that he was upset because Drake did not support him during his time in incarceration. “He is not a man. I think he’s a bi**h, that’s a bit*h move...especially when I was in jail facing life, you know what I’m saying? If Drake would’ve came to my bond hearing, you know what I’m saying, that would’ve made my f**king day. If he had showed that he’s a hospitable person and that he’s really in this sh*t for the culture, rather than being a … taking my sh*t, running off with it and then putting it on his album."